If you’re looking for something fun, friendly and social then this is the group for you. The choir is open to all abilities and is always excited to welcome new members. 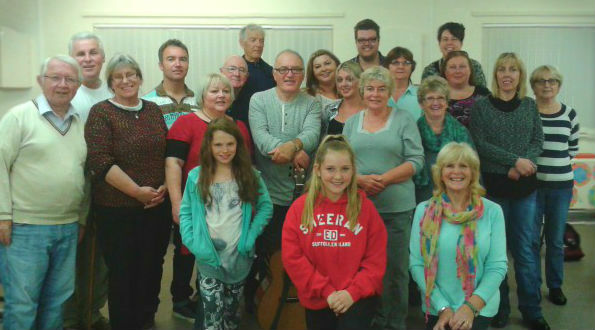 Starting from ages 15 and upwards the choir perform all genres of music, and are based at the centre from 7pm – 9pm every Monday. Sessions are £3 a time and refreshments 20p.